With the nearest hospital over two hours away, complicated deliveries lead to fatalities for mother and child. Without proper equipment and medicine, small health issues can quickly become life threatening problems. More time away from work means more poverty and hunger. How close is your nearest emergency room? Your primary care physician? A pharmacy? The nearest hospital in Pomerini is two hours away. People depend on the local dispensary for their healthcare. Difficult labors often end with the death of the mother and/or the child on the road to the hospital. 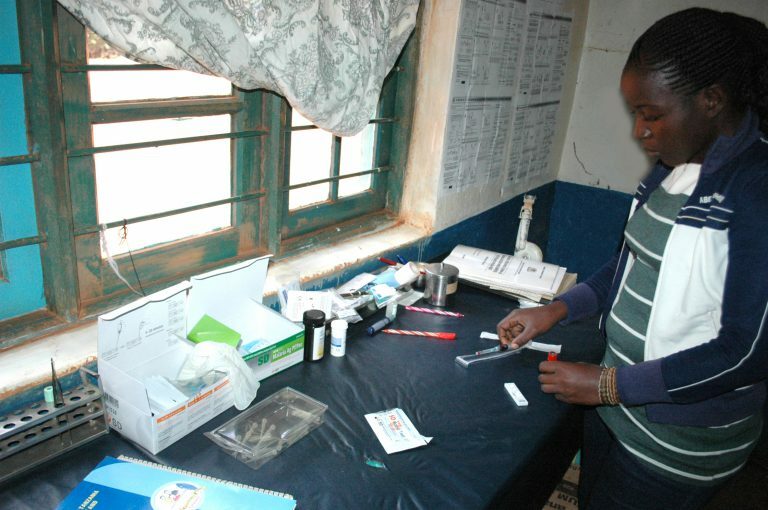 With limited resources and medical staff the dispensary cannot offer much. $100 replaces a broken window with a new window. $500 buys basic medical supplies for a month. $1,000 provides a source oxygen for premature babies. Donate $500 or more to help us build new maternity and operating rooms! Before the renovation: Old, cracked vinyl surfaces create an unsanitary conditions. Lack of equipment prevent even the most basic tests. 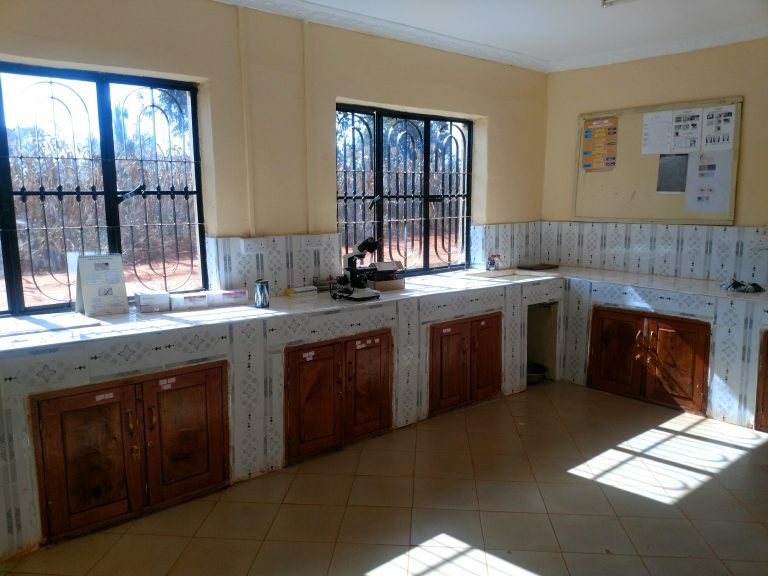 After the renovation: We funded the purchased and installation of an electrical line, new tiled counter tops, an equipment sterilizer, microscopes, and all new windows.